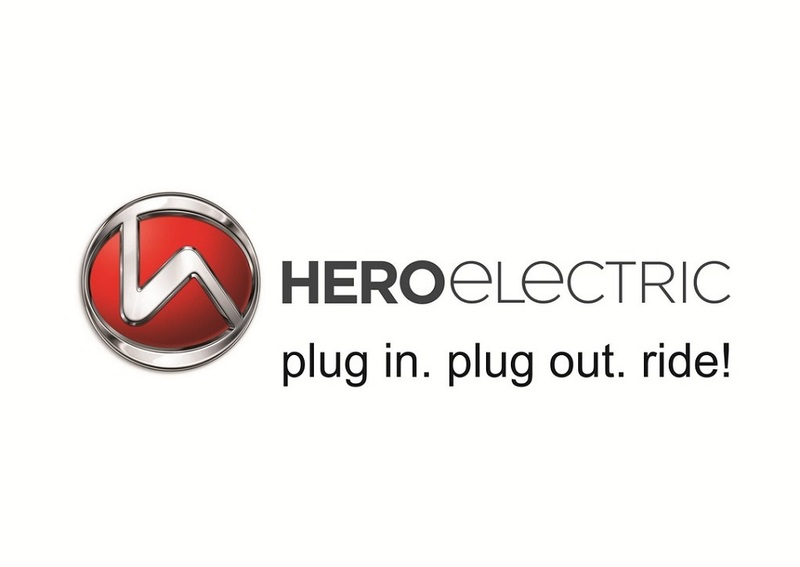 Home2 WheelersHero Electric becomes the first to sell automobiles on e-commerce platforms! Hero Electric becomes the first to sell automobiles on e-commerce platforms! Hero Electric, pioneer and market leader in the Indian electric two-wheeler industry, believes in adapting to changing consumer behaviour by being ahead of the curve. In an industry-first, it recently started retailing its automobiles through e-commerce platforms like Shop clues, Home shop 18, Snapdeal etc. The brand is also the first automotive company to sell its bikes through a corporate website. Easy payment options and discounts are also up for grabs when one chooses to get home a Hero Electric. There is no finance available for Electric 2 Wheelers as of today however to address to this issue 0% interest Finance Scheme in 12 EMIs is launched for Hero Electric Customers in association with Bajaj Finserve. This scheme is another step forward to make Electric 2 Wheeler purchase as easy as possible for our customers. The Finance scheme is available in over 44 cities across India in its 1st Phase of Roll out. 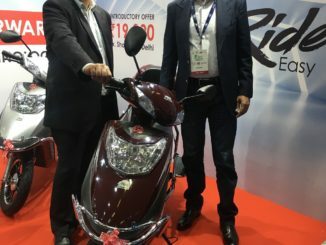 The efforts in the direction are slowly bearing fruit – “the category is growing steadily and we are selling about 80-100 e-bikes online every month,” added spokesperson.